My journey is not about becoming skinny. 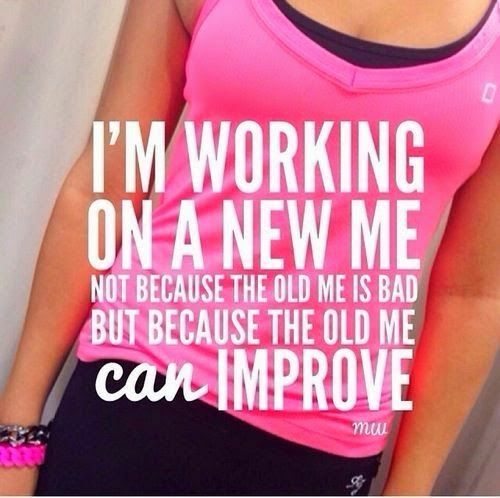 It is about being stronger and healthier. Making changes in my lifestyle. Just good, clean eating, exercising as best as I can and not letting my health issues get me down. Along the way, I hope that it will inspire my children to do the same. My husband’s stage 4 kidney failure went up to 5 today, so once he was settled, I went to the gym and did boxing and kick boxing.